Three hundred and fifty-seven plant species are currently included in the Ecological Atlas. This includes the 301 vascular species covered by the DenaliFlora plant identification app, an additional group of 56 vascular species that are quite frequent, plus a handful of rarer species that were personal favorites and could not be left out! Thus, species information provided here covers the vast majority of plants that even an avid botanist may encounter during a visit to Denali National Park and Preserve. For those with an eye for some of the smallest, yet ever-present members of Denali’s vegetation community, the Atlas also includes 17 of the most common, abundant, and charismatic non-vascular species of mosses and lichens. These organisms have the potential to influence and interpret the micro-environment of the sites they inhabit well beyond their size – and thus are worth special notice and treatment in this first version of the Ecological Atlas. Download a list of species included in the Atlas, and those covered by the app below. You will need Adobe Reader to view the attached PDF files.  Number of species, file size, and number of printed pages is provided in parentheses after each list name. Additional species lists covering all species currently documented in Denali are available for download on the Species List page. 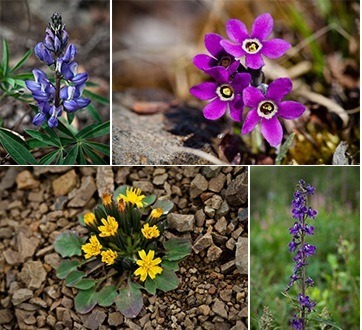 We also feature selected species as part of one or more “Important Species Groups.” These groups gather plant species into groups of interest so, for example, in one place you can browse the most abundant species and familiarize yourself with species likely to be encountered on a visit to Denali. 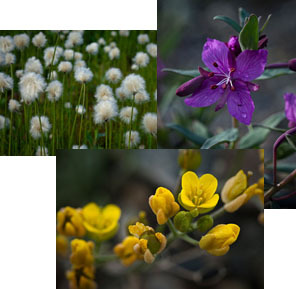 Conversely, if you want to challenge yourself to learn about plants considered rare in Denali, you can browse rare species. Information about non-native species is included because of the well-known negative impacts these species have in other ecosystems. But in Denali, the distribution of these species is primarily limited to the direct footprint of human disturbance. Lastly, we selected several plants of ethnobotanical importance to highlight the long history of human’s fascination with Denali’s wild plants.